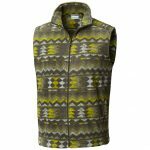 The price on the Steens Mountain Printed Fleece Vest, drop from $34.99 to $17.5 shipped. Use coupon COL19FEB60 during checkout. 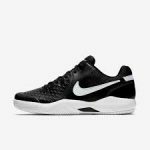 The price on the NikeCourt Air Zoom Resistance shoes, drops from $80 to $59.9 to $47.99 (2 colors).